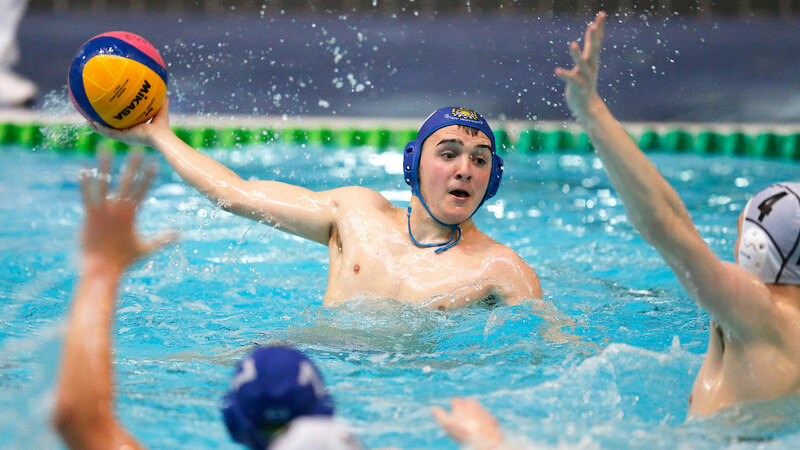 The Swim England Water Polo National Age Group Championships is the premiere competition for young water polo players in Great Britain. The event will take place at Liverpool Aquatics Centre over the weekend of 13 – 14 April. This year’s finals weekend will feature the best four teams from the boys’ and girls’ U17 and U19 age groups who have come through the preliminary and qualification stages of the competition. The weekend will also feature plate competitions for boys and girls’ U17 and U19 age groups. Entries opened on 11 January and close at 12 Noon on Friday 1 February.